A US service member died from wounds suffered during the detonation of an explosive device Saturday outside of Mosul, Iraq, according to a statement from the US-led coalition. 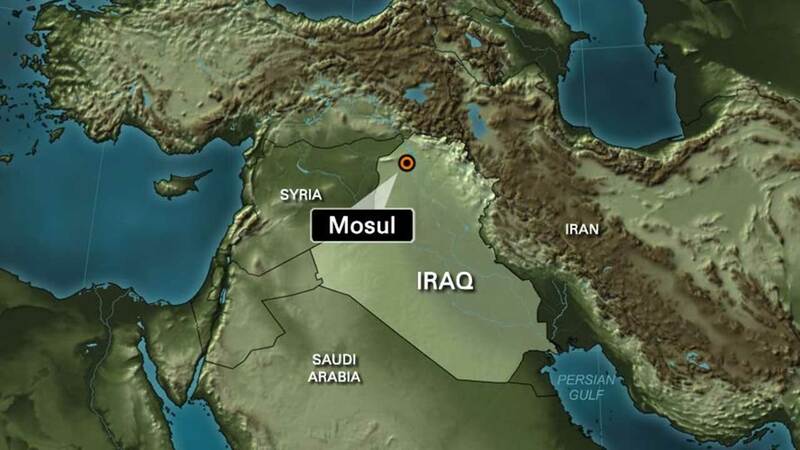 Mosul is in Iraq's second-largest city and was overrun by ISIS fighters in June 2014 during the terrorist group's land grab across parts of north and central Iraq. It remains ISIS' most important stronghold in Iraq, but militants are slowly losing their grip on the city.